Canyon Trails finest! Built by GL Homes in 2013, this home has been so well maintained and cared for by the ORIGINAL owners, that it shows like a model home! 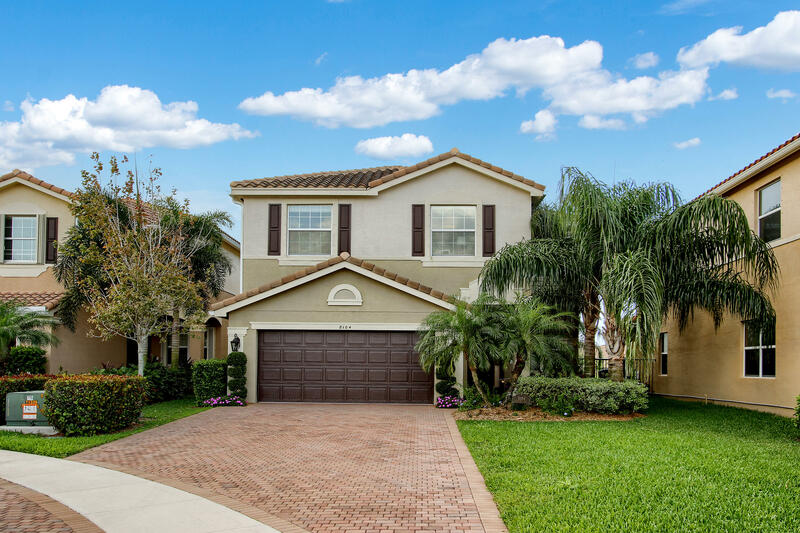 Situated on a private lakefront cul-de-sac lot, enjoy peace of mind knowing that kids can play out front without any dangerous traffic in one of south Floridas most sought after school districts! Aside from the ideal lot, the property features stunning lake views, high end fixtures, tile flooring, two car garage, beautiful kitchen backsplash and 42 inch cabinetry! Canyon Trails offers true resort style amenities, which includes a huge resort style pool and waterpark for kids, clubhouse, basketball courts, tennis courts, and so much more! Come see this home before it is too late!